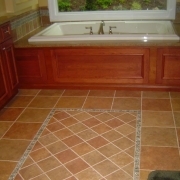 These photos are projects we have completed of a general nature. 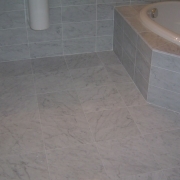 Feel free to browse for ideas or to see the quality of our finished work. 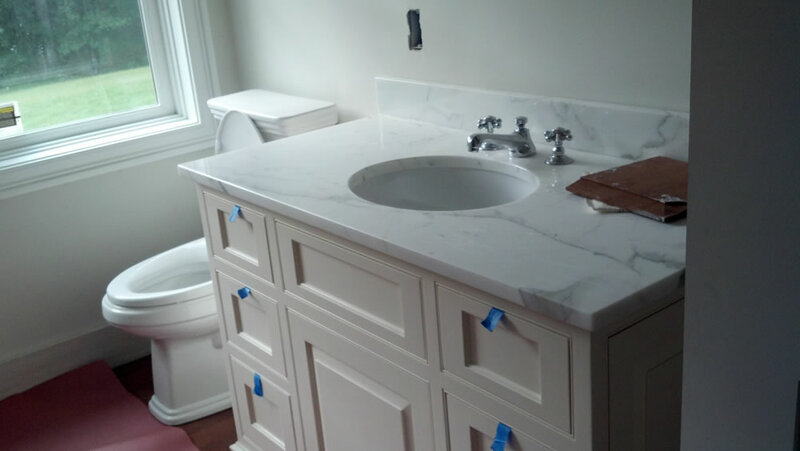 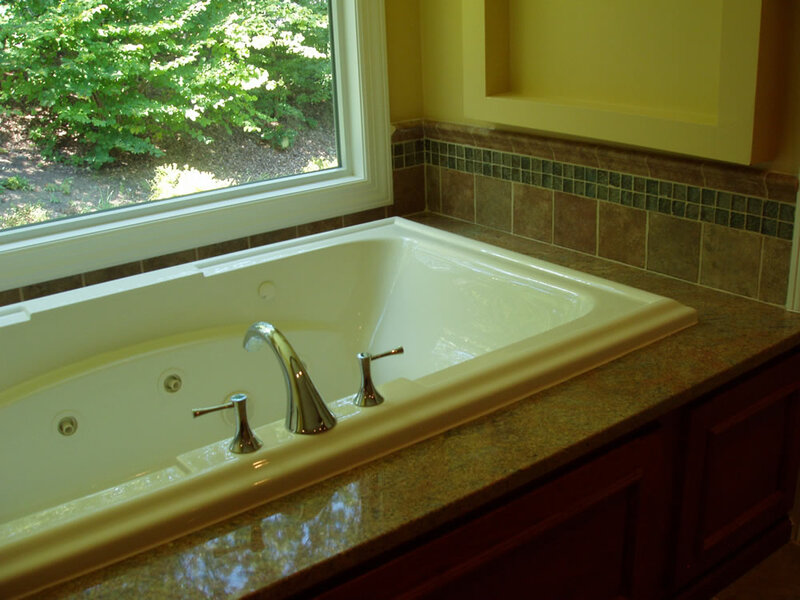 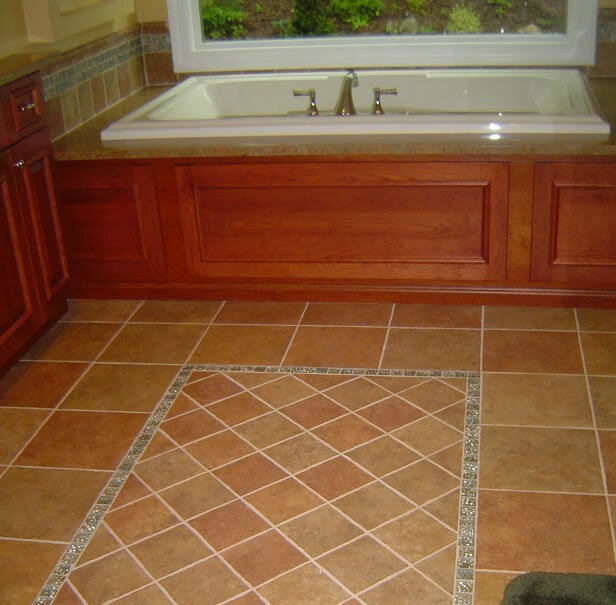 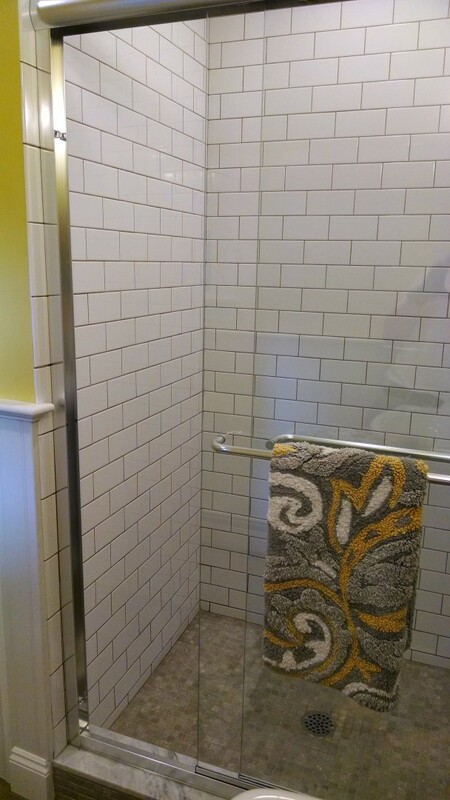 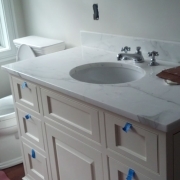 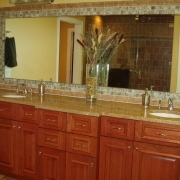 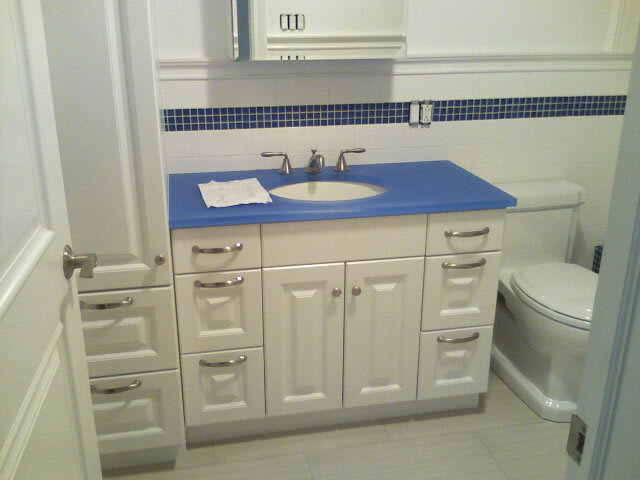 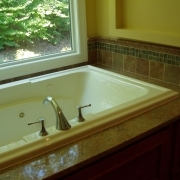 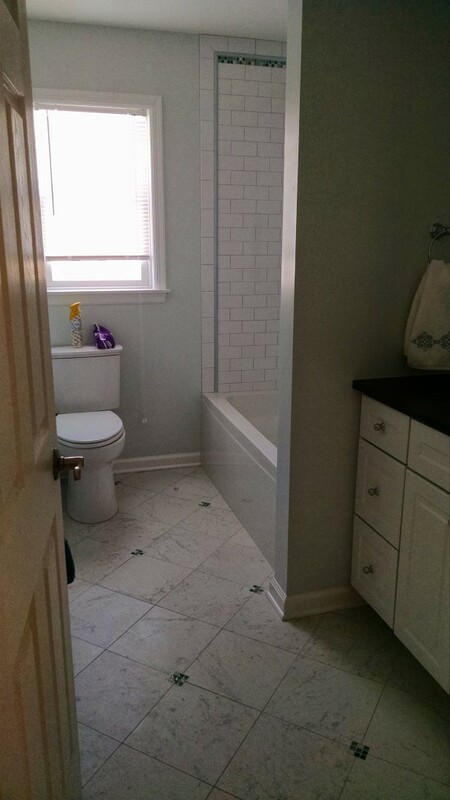 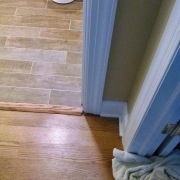 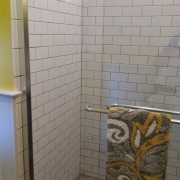 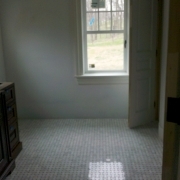 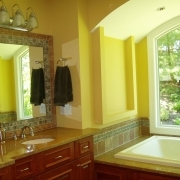 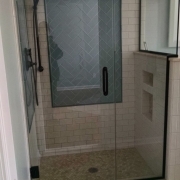 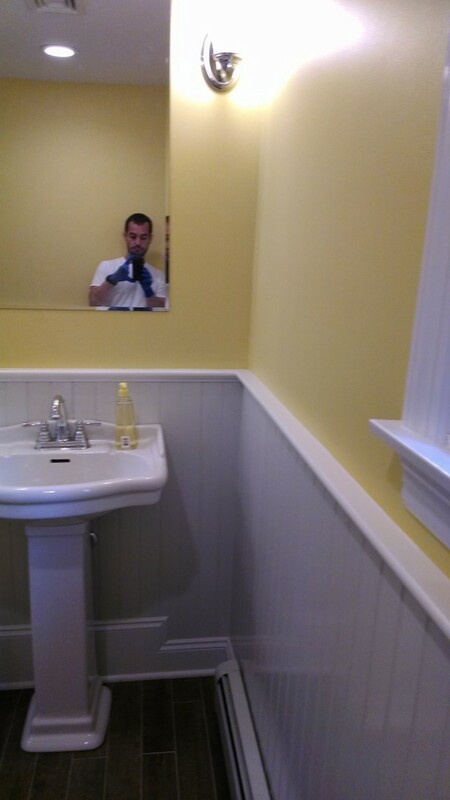 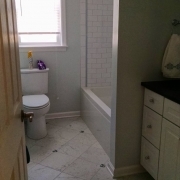 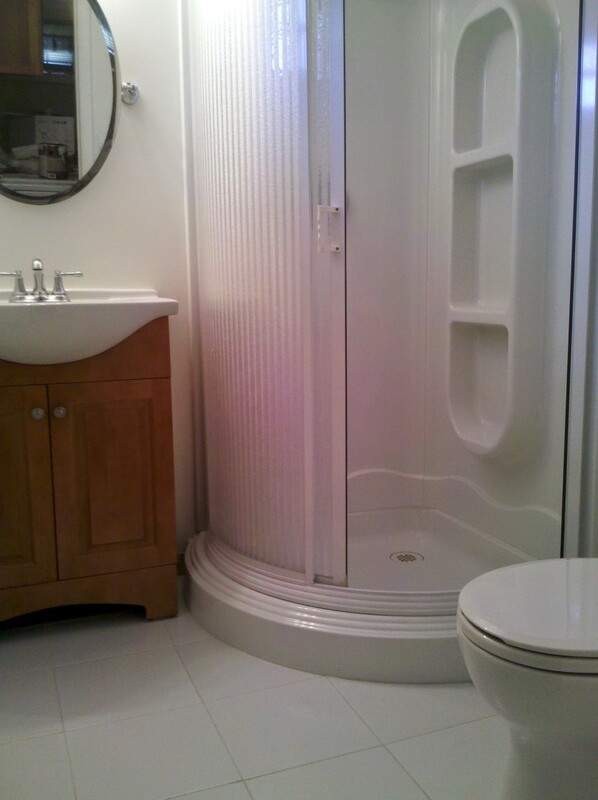 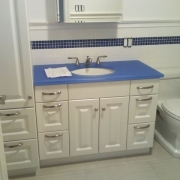 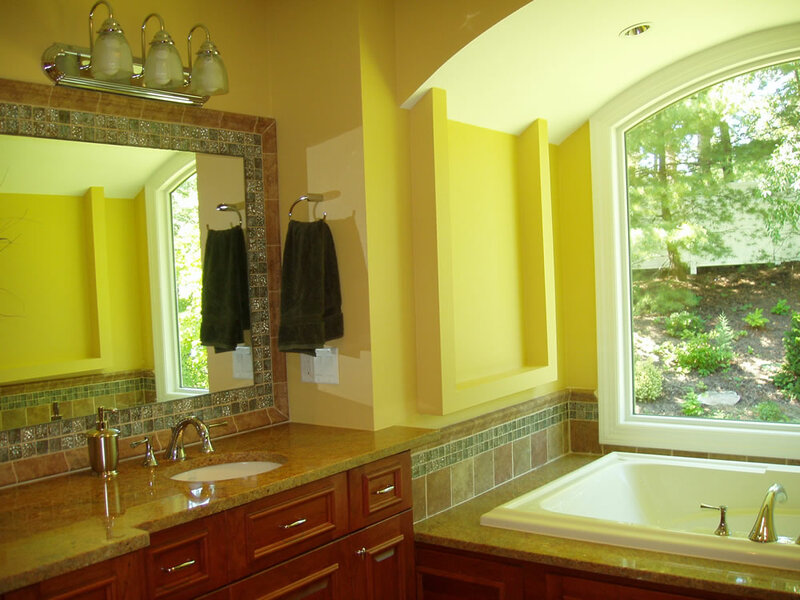 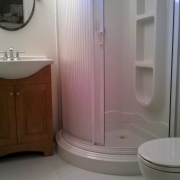 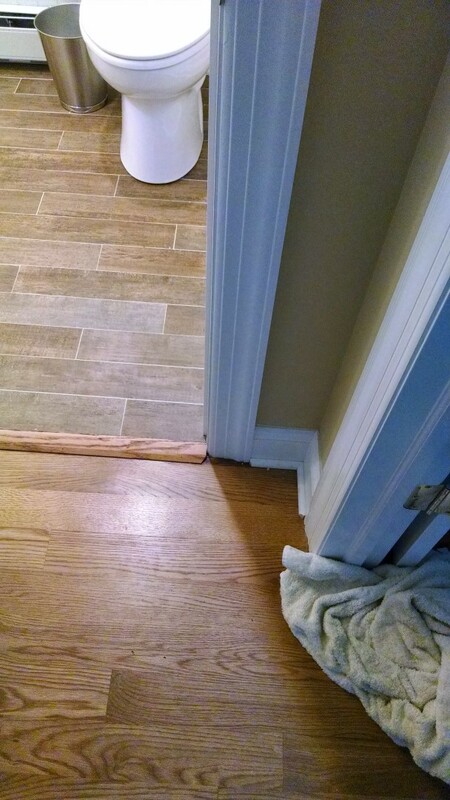 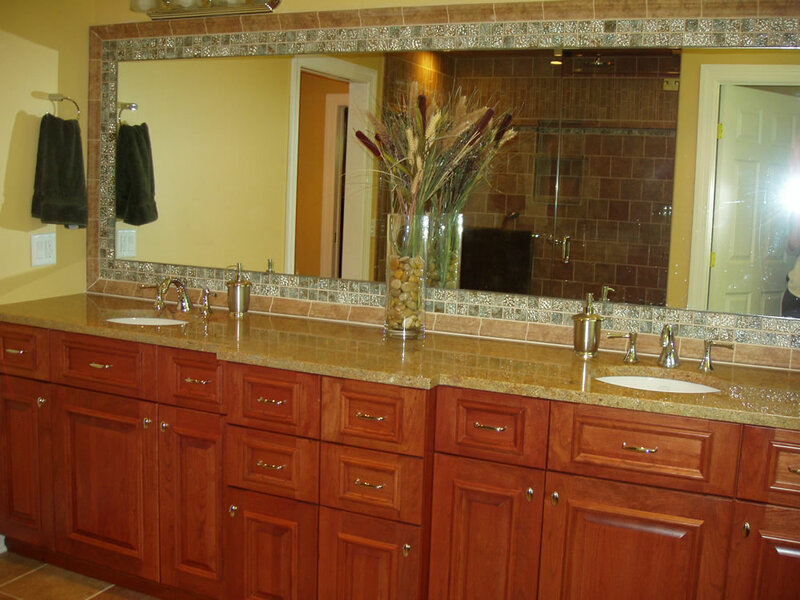 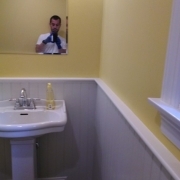 These photos are bathroom remodeling projects we've completed throughout our New Jersey service area. 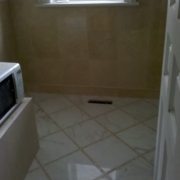 Please browse for inspiration or to view the quality of our work. 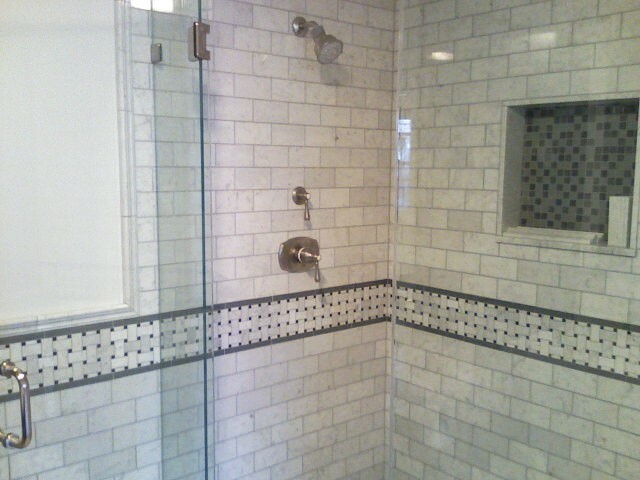 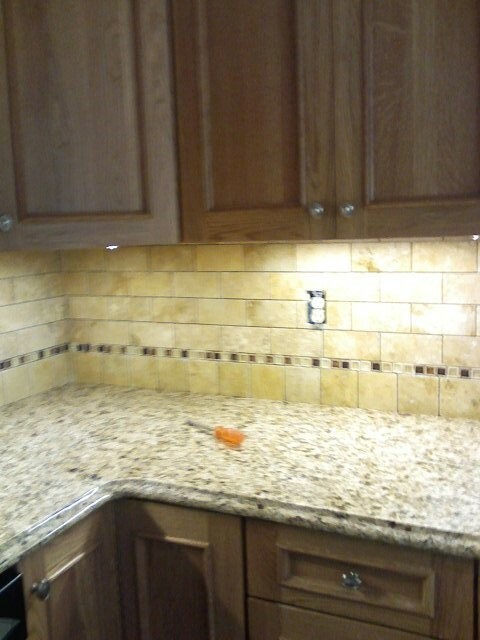 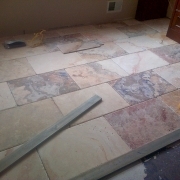 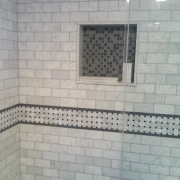 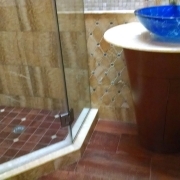 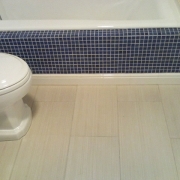 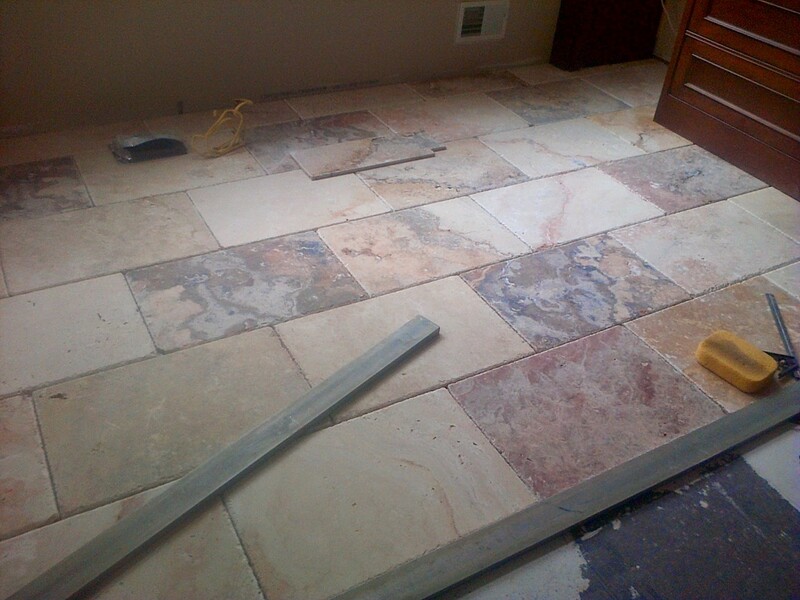 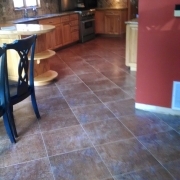 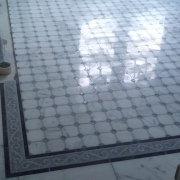 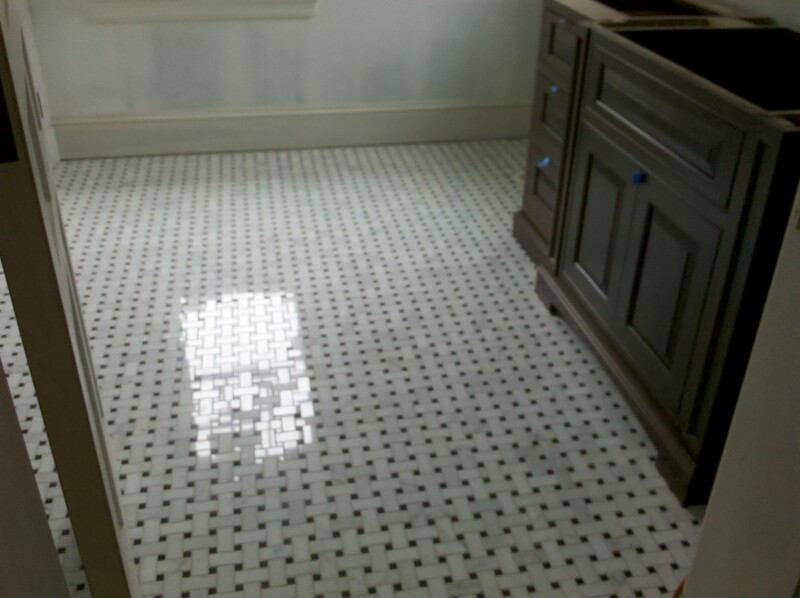 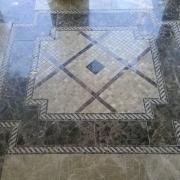 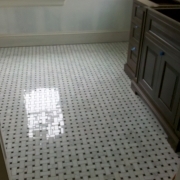 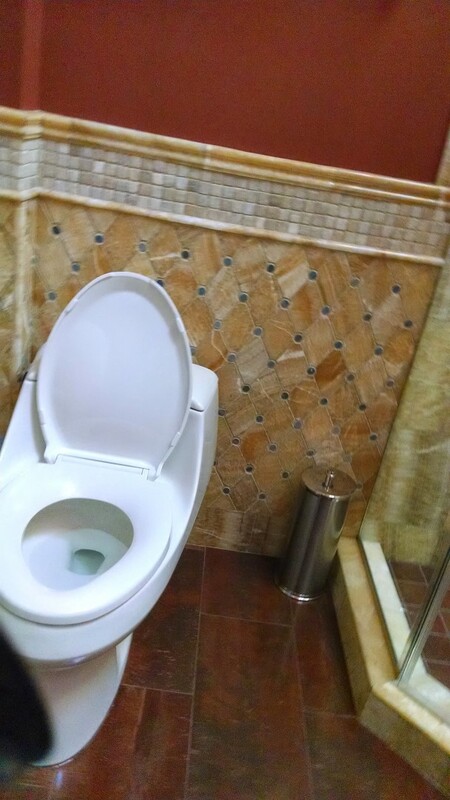 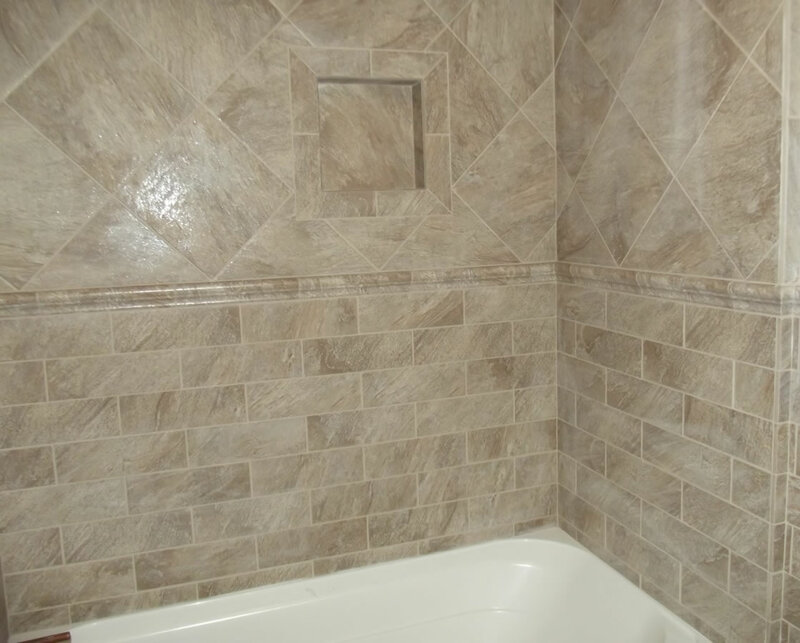 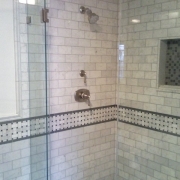 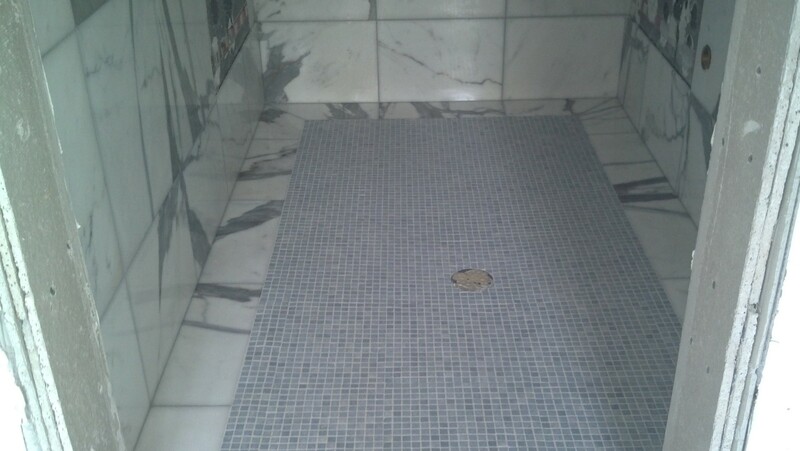 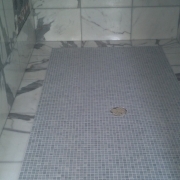 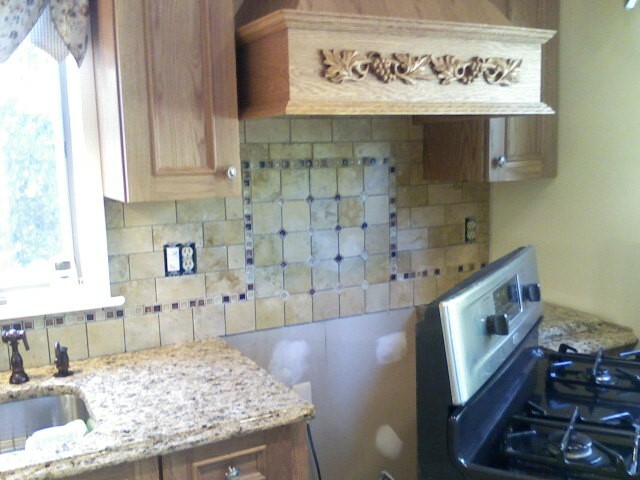 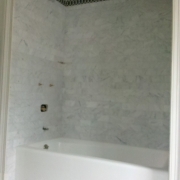 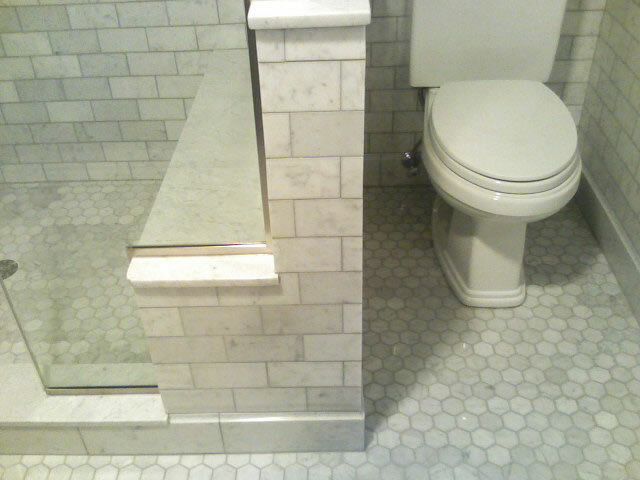 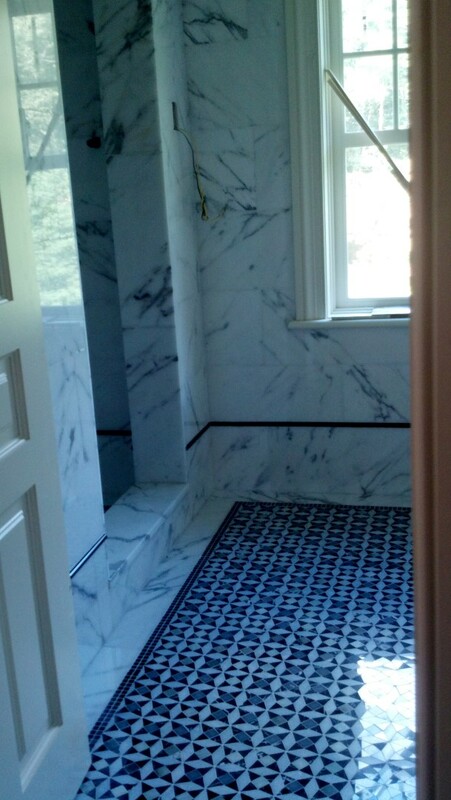 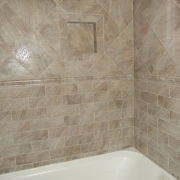 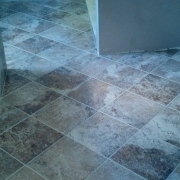 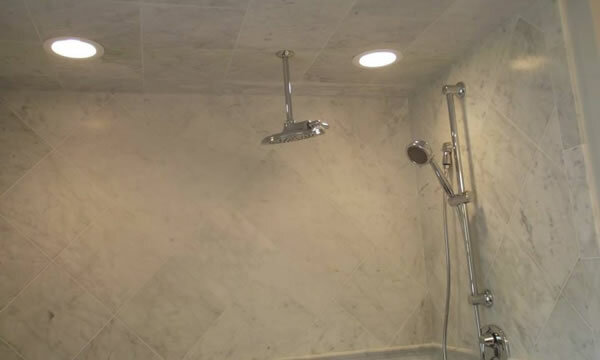 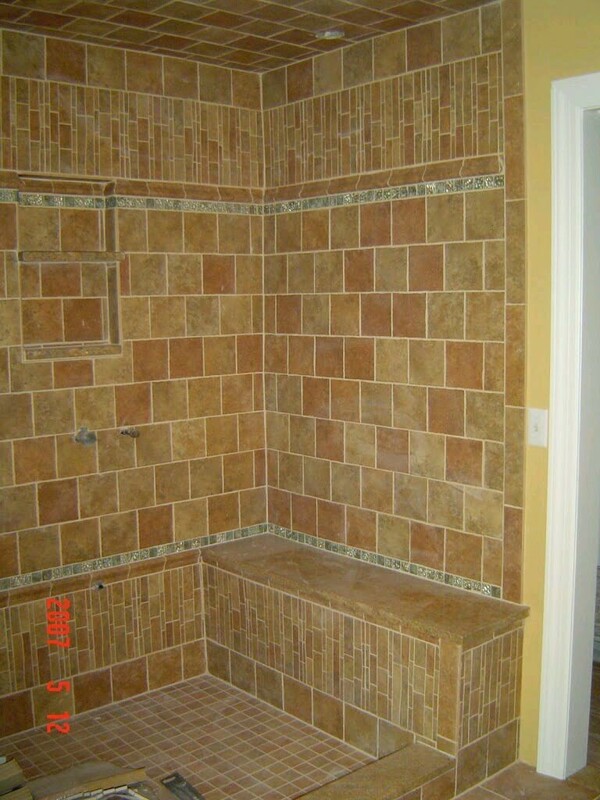 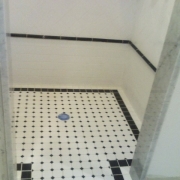 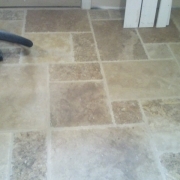 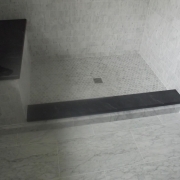 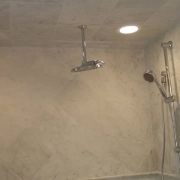 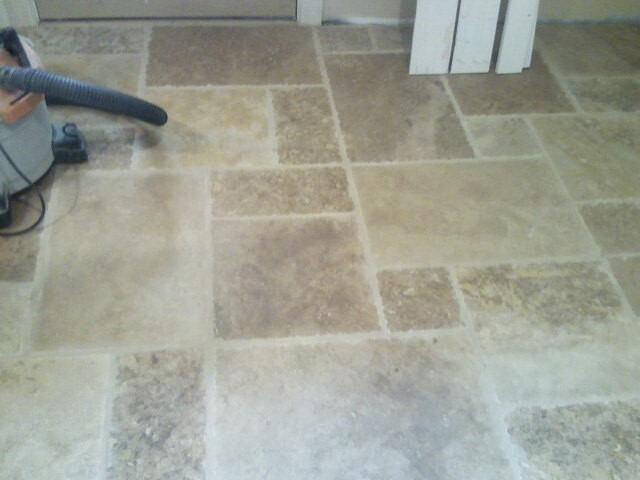 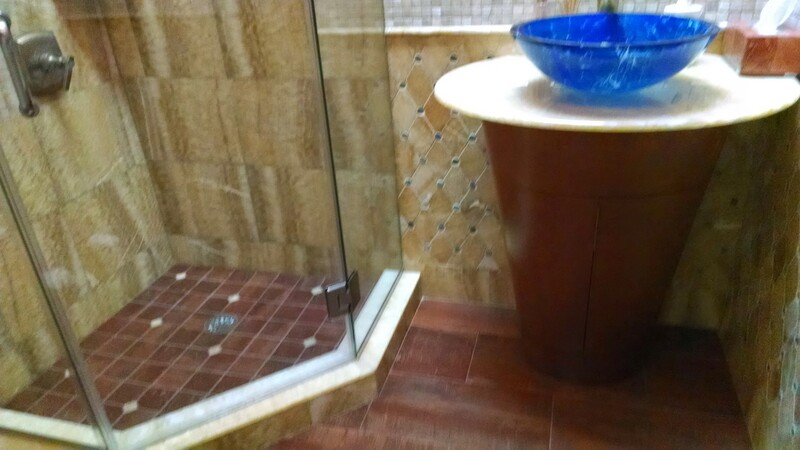 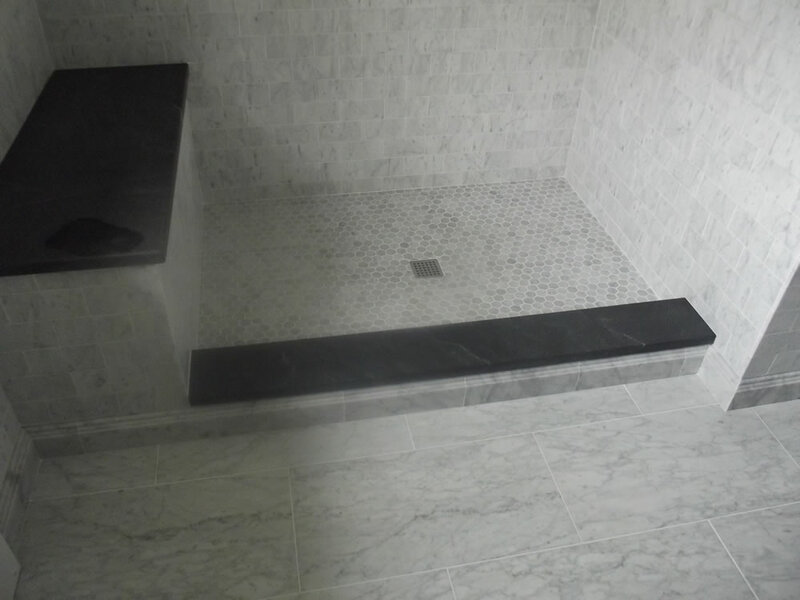 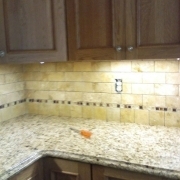 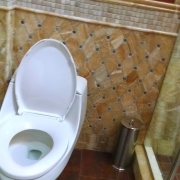 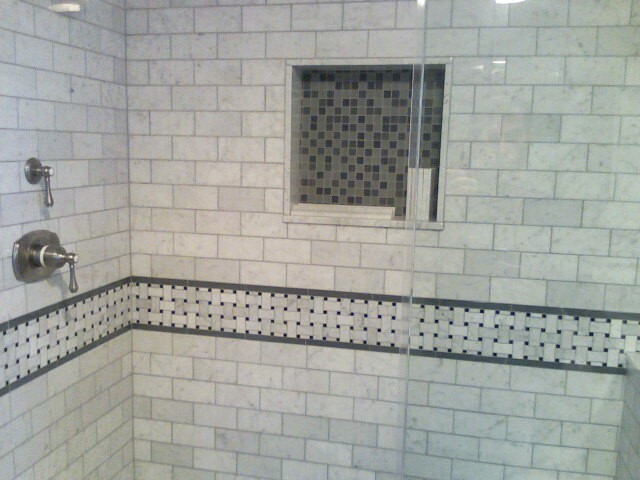 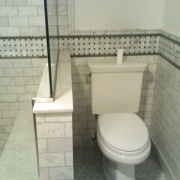 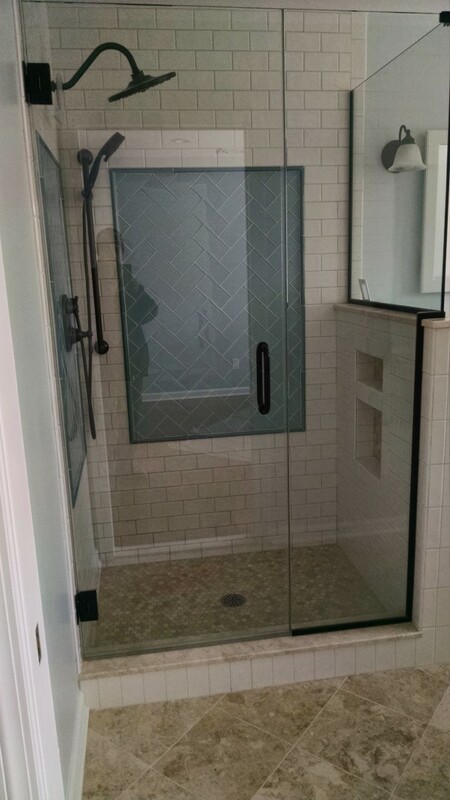 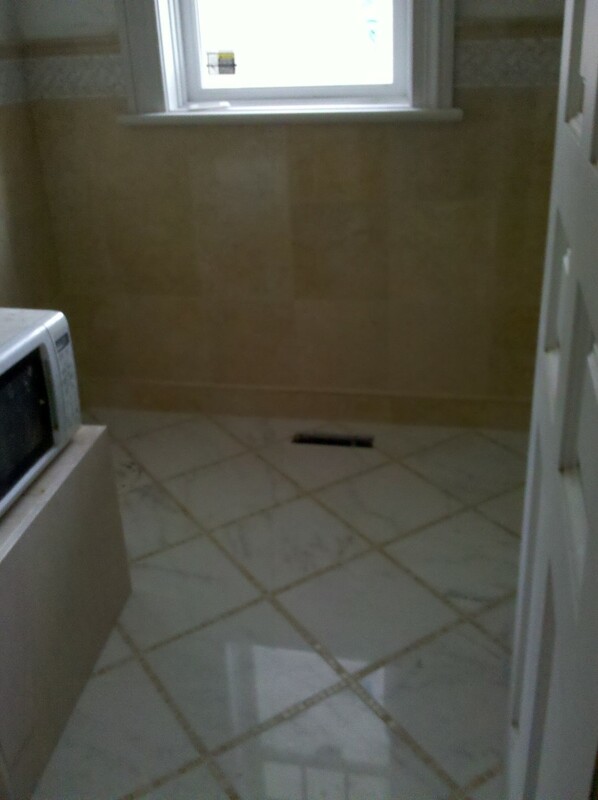 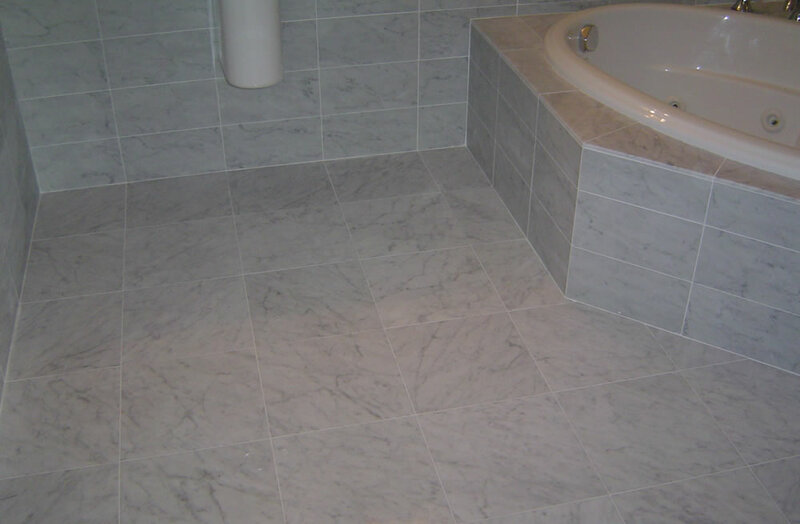 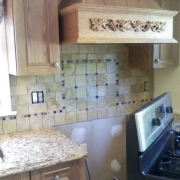 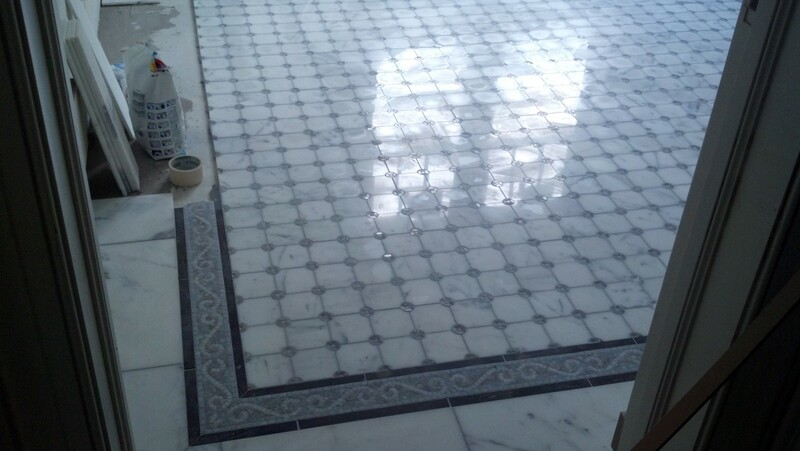 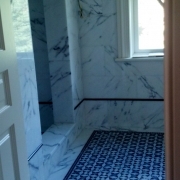 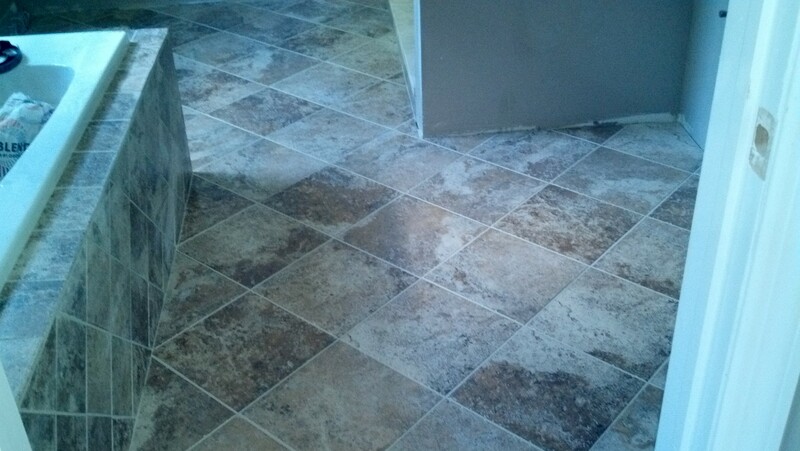 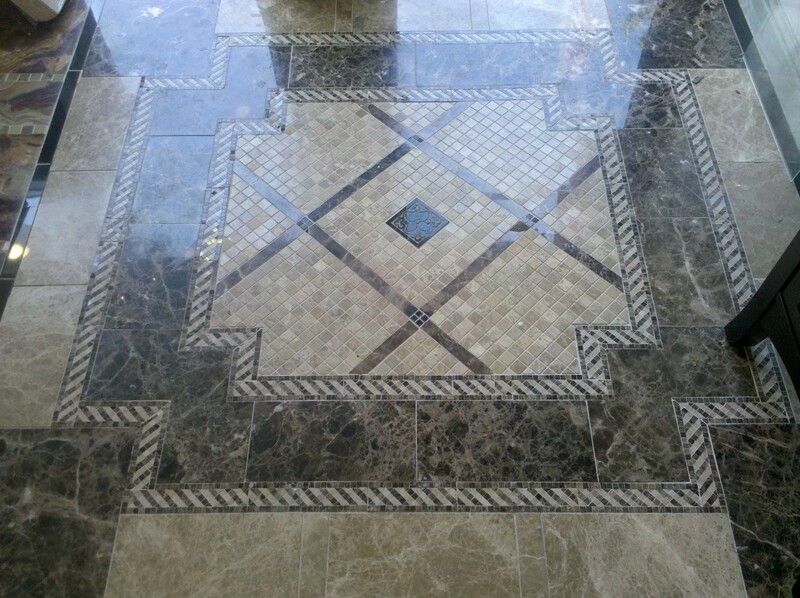 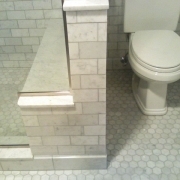 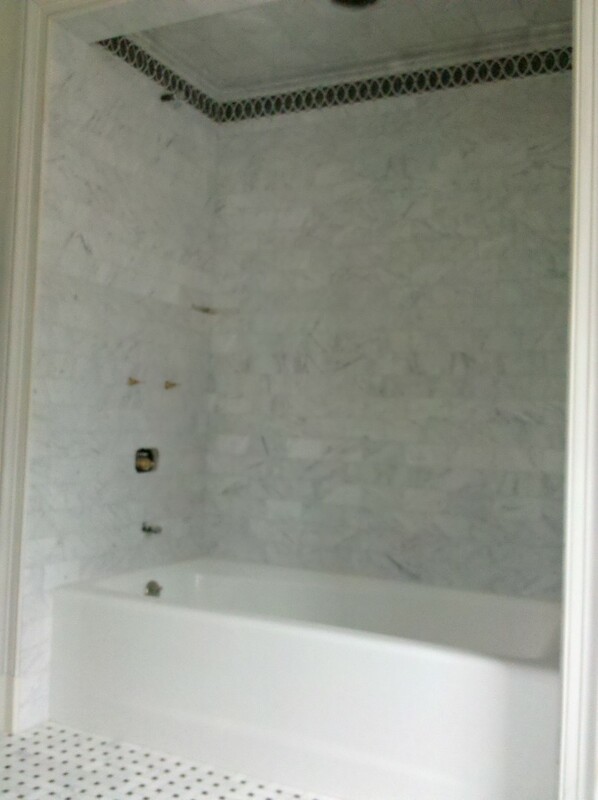 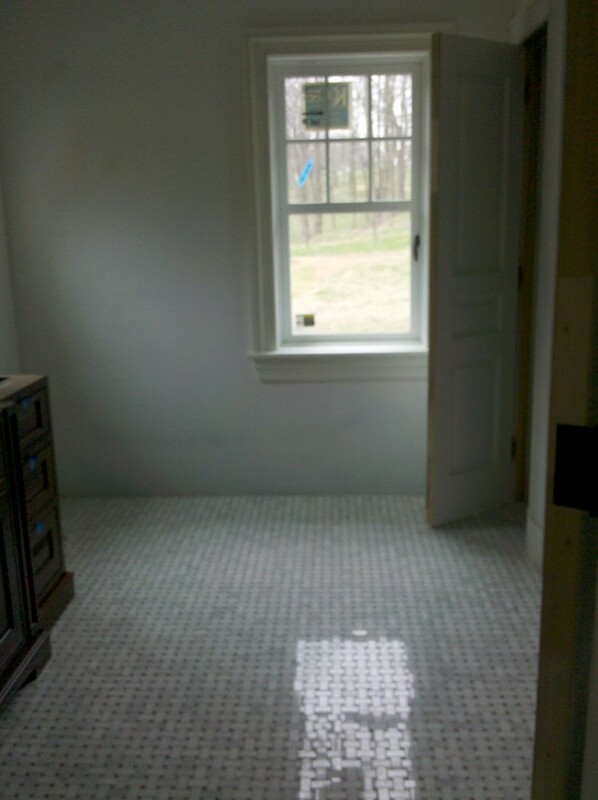 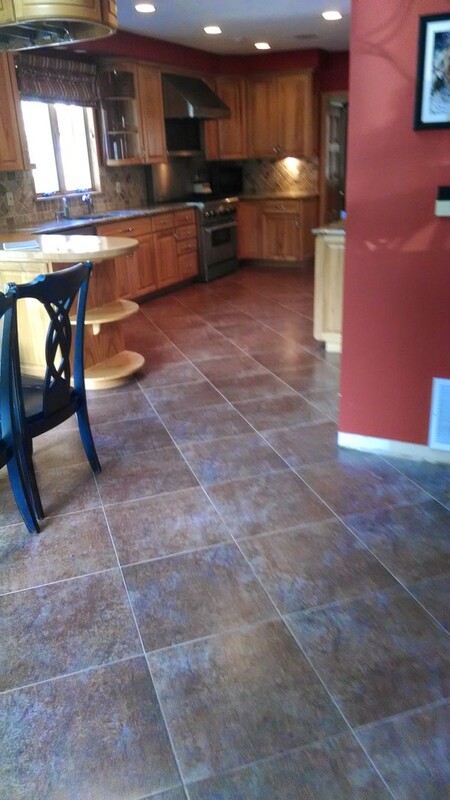 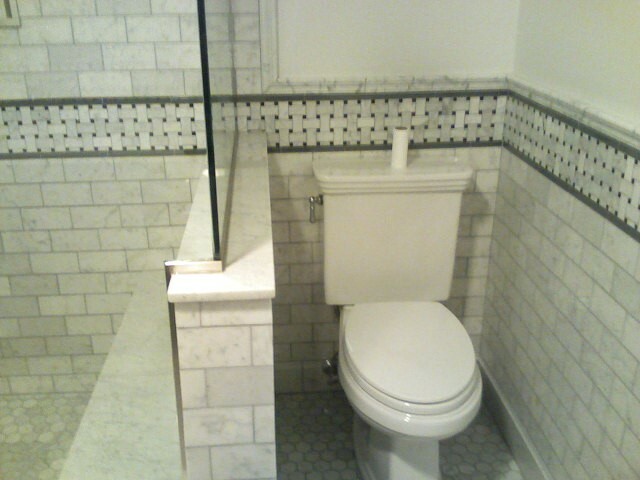 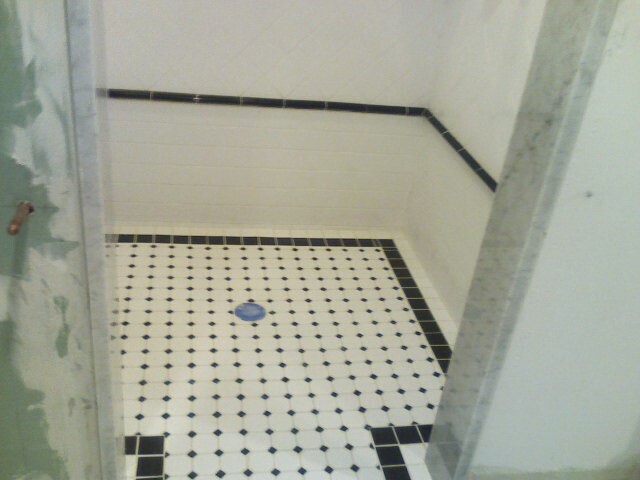 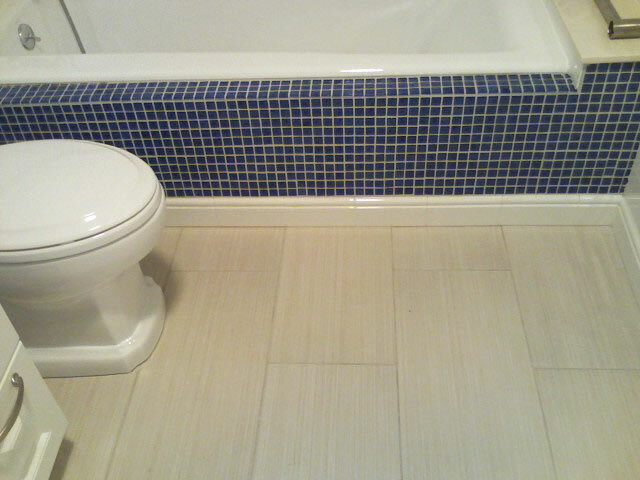 One of our specializations at Angi Home Improvement LLC is in the custom and highly detailed tiling work we can do. 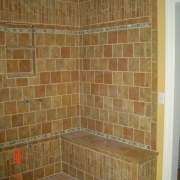 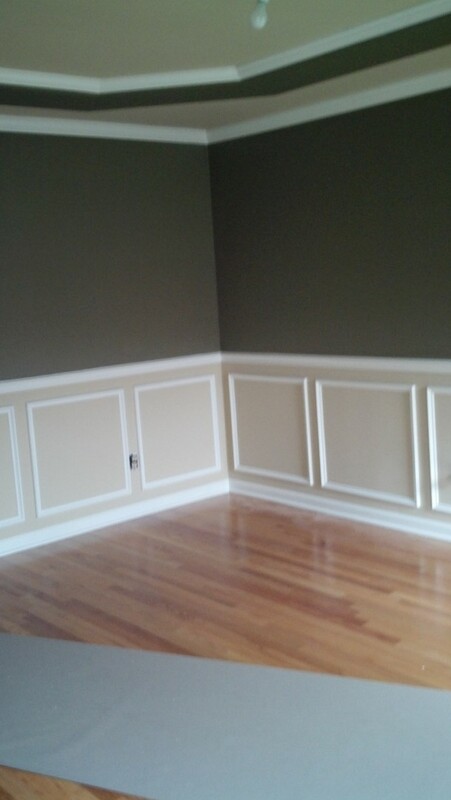 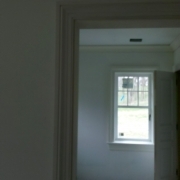 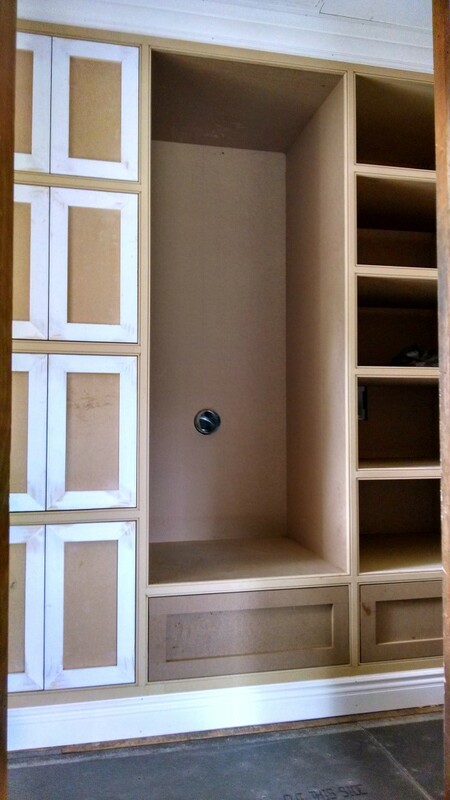 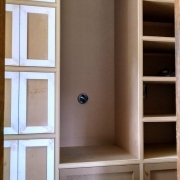 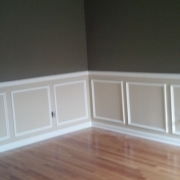 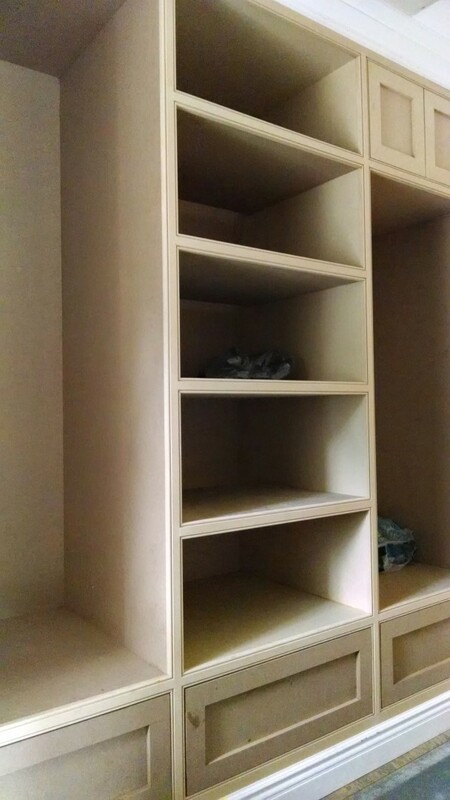 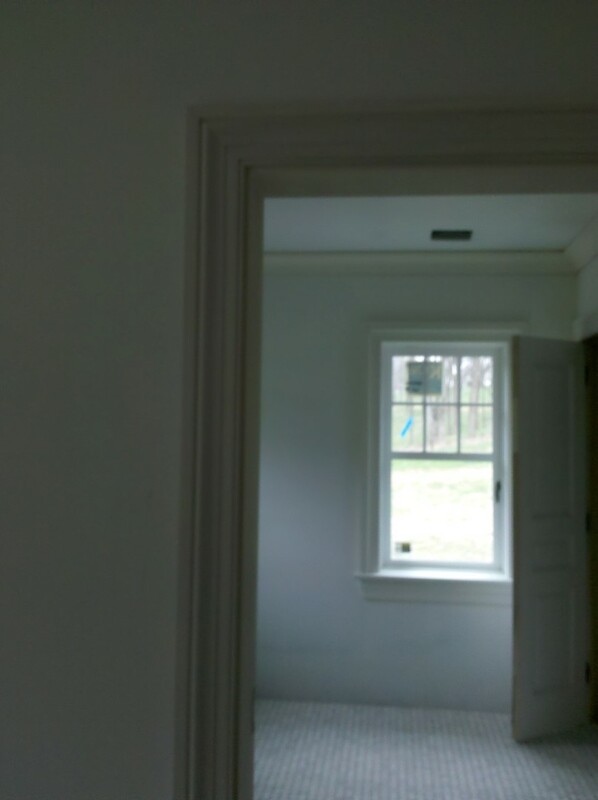 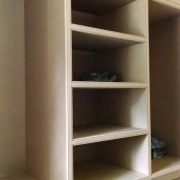 Let's Schedule a date/time to come and view your project and provide you with an estimate.